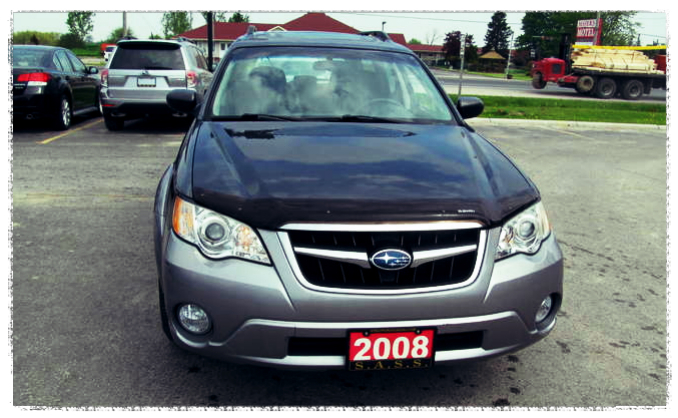 I bought a pre-owned Subaru Outback in 2011 and one decision I had to make was to buy or not an extended warranty from the manufacturer. That decision alone was going to add over $1000 on my final invoice. It’s crazy how things add up. You can easily spend an extra 25% of the initial purchase price on add-ons that the salesman will up-sell once you agree to buy a pre-owned vehicle. First you need to consider how long you plan to keep your car. If you want to keep it for a long period f time, an extended warranty makes sense. But be warned you will most probably have to follow the manufacturer’s planned maintenance and verifications. Second, take into account the price of the proposed extended warranty. This is equivalent to purchasing insurance of any kind. You are going against a team of actuaries who have access to a lot more data point than you can ever consider. Don’t try to beat them at their game. Simply keep in mind that the price is considering the average repair costs of the manufacturer for a given model over a period plus, and here is the important part, an additional profit margin. This is the ultimate decision point: How much do you value peace of mind? Good luck and have fun shopping for a pre-loved car.